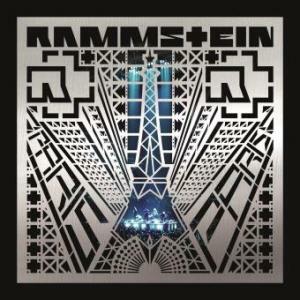 Rammstein are nominated for Germany’s Echo Awards 2013, in the category Musik-DVD-Produktion, for their videoclip compilation “Videos 1995-2012”. Also nominated in the same category are artists Fische Helene, Peter Maffay, Toten Hosen and Unheilig. The ceremony will take place at Messe Berlin, on March 21st. This is the third consecutive year in which the band gets nominated for the Echo Awards. In 2012 they were nominated in 4 categories (winning two of those nominations), and in 2011 they were nominated for the category of best national video (which they also won). I hope they win. I would really like some news concerning the next live DVD or a new album though.